BEEVILLE – Aiden Edward James Posada, 12, of Beeville, died on Jan, 26, 2019. He was born on Feb. 23, 2006 in Beeville, Tx to Jonathan Andrew and Margaret Ann (Moreno) Posada. BEEVILLE – Jacoby Ray Posada, 8, of Beeville, died on Jan. 26, 2019. He was born on Feb. 10, 2010 in Beeville, Tx to Jonathan Andrew and Margaret Ann (Moreno) Posada. 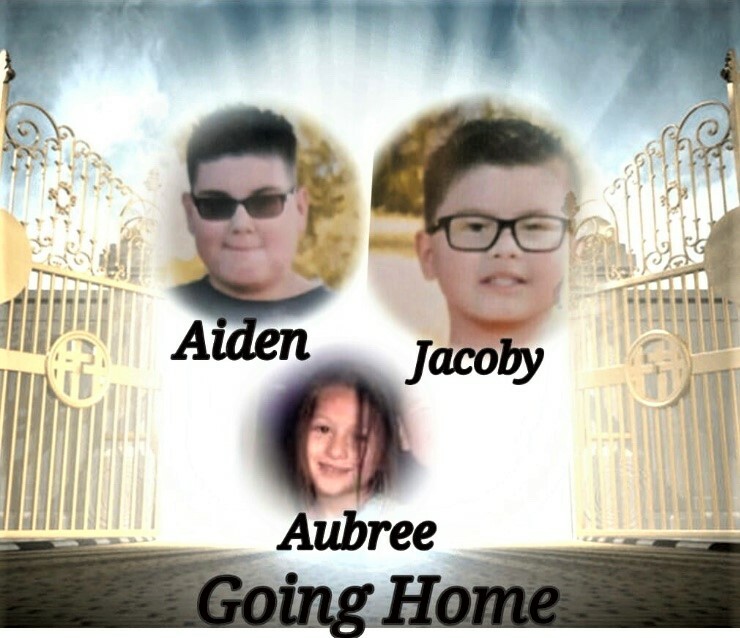 BEEVILLE – Aubree Danielle Galle, 5, of Beeville, died on Jan. 27, 2019. She was born on May 1, 2013 in Beeville, Tx to William Charles and Margaret Ann( Moreno) Galle. Visitation will be held from 4-9pm on Thursday, Jan. 31, 2019 at Oak Park Memorial Funeral Chapel. A prayer service will be recited at 7pm. Funeral services will be held at 10:00am on Friday, Feb. 1, 2019 at New Life Church with Pastor Jesse Berthold officiating. Interment will follow at Our Lady of Victory #2.